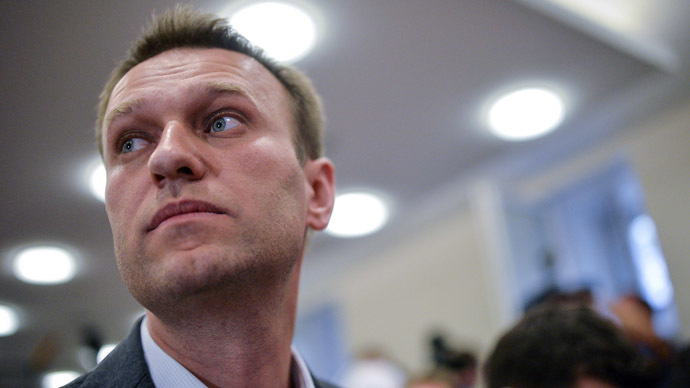 Moscow electoral commission has registered whistleblower Aleksey Navalny as a candidate in the mayoral race, just one day before his sentencing in an old graft case. 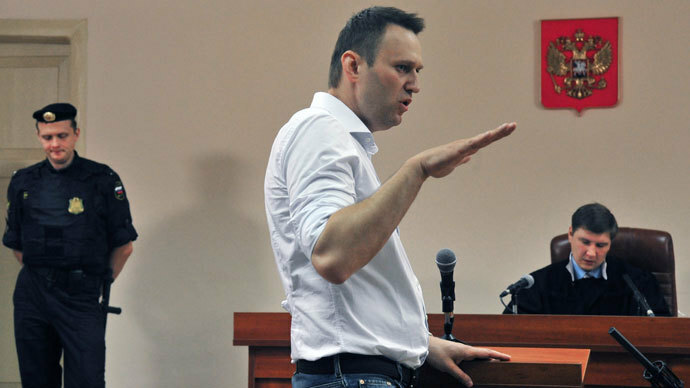 Navalny runs on the liberal party RPR-PARNAS ticket – it is a relatively young project uniting the Republican Party of Russia and the Party of People’s Freedom, or PARNAS. The two small pro-market movements had to merge in order to pass the registration threshold. 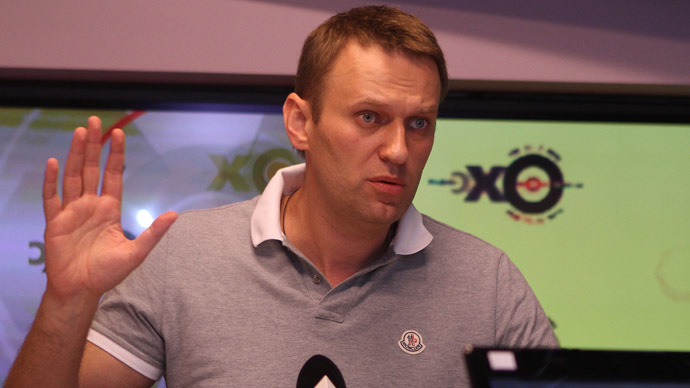 Navalny also accepted support from his arch-rivals United Russia – in order to get registered a mayoral candidate must present signatures of regional legislators who would vouch for him and with United Russia’s overwhelming presence some of these signatures had to be from the party in power. This turned out to be easy as the incumbent Mayor Sergey Sobyanin, who is one of United Russia’s leaders, has asked his party comrades to give support to other candidates in the race, including Navalny, as this would add competition to the poll, and eventually make its result more legitimate. Sobyanin has been appointed mayor and his term has not yet expired, but as soon as federal authorities decided to bring back the elections of heads of regions, the mayor decided to hold an early poll to show that his power is supported not only by the leader of the country, but by the city population as well. Curiously, Sobyanin himself chose to run as an independent candidate, and no one in United Russia has objected to his move. However, the situation with Navalny’s participation in the polls can still change, as on the day after registration a court in the provincial city of Kirov must pronounce its verdict in the so called Kirovles case. Navalny is on trial over large-scale embezzlement of state property for which he faces up to 10 years in prison (prosecutors asked the court to sentence him for six). The whistleblower has repeatedly attacked the process as fabricated ,and claimed that it was the revenge of the Russian authorities for his opposition activities – the most well known is running a blog and a web-site disclosing suspected cases of corruption and other felonies by top civil servants and executives of state corporations. Navalny also said that he expects to be convicted and ridiculed Sobyanin’s offer of votes saying that the incumbent mayor’s generosity was caused by insider knowledge that his opponent would be jailed and thus taken out of the race. On the eve of registration Navalny again said in a newspaper interview that he would wrap up his mayoral campaign if he is sentenced and jailed as this would prevent him from taking part in electoral debates. Convicted criminals cannot take part in elections but the sentence will not come into force until the defense runs out of appeals, which can take longer than there is left until the election date which is September 8. 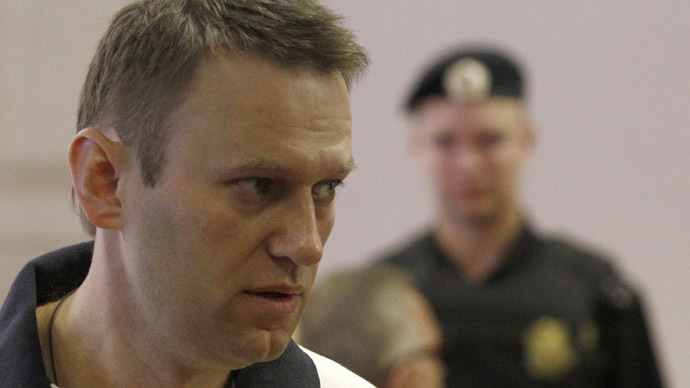 At the same time, if Navalny is sentenced to prison he could be immediately taken into custody. Moscow laws do not allow mayoral candidates to send representatives to elections debates, insisting on personal participation. At present the opposition blogger is under a travel ban and has to get the court’s agreement to come to Moscow to take part in the mayoral race. 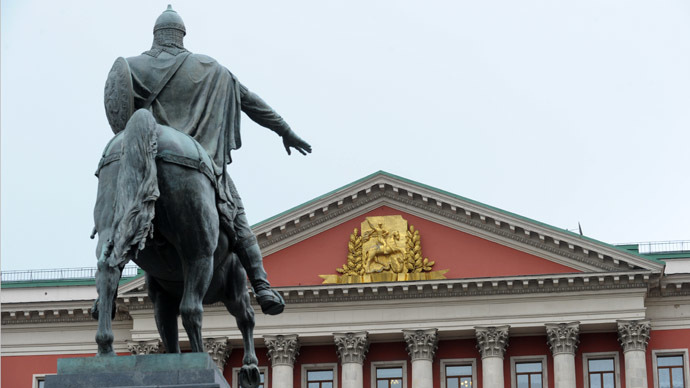 Apart from Navalny and Sobyanin, the city elections commission has registered as candidates Ivan Melnikov of the Comminist Party, Nikolai Levichev of the Fair Russia party, Mikhail Degtyarev from Liberal Democrats and Sergey Mitrokhin of the Yabloko party.